The term Diabetes brings on dread and fear in the mind of every food lover, because, if one is diagnosed with this chronic disease, then the first and foremost thing that has to be done is giving up on certain foods and putting a restriction of others. But beingdiagnosed with diabetes mellitus does not necessarily mean giving up on all your favourite foods. It only means that from now you have to be a bit more careful about what you eat by following a well-planned diabetes diet chart that includes all the healthy food groups in the right proportion. 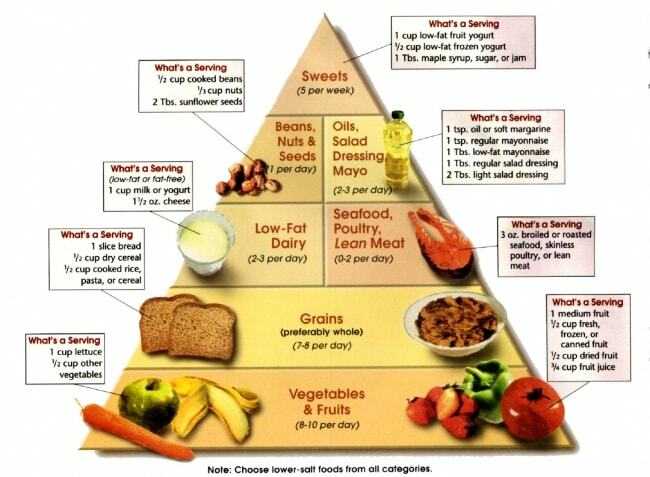 We all know that the 3 basic food groups that we consume every day of our lives are carbohydrates, fats and proteins. The daily diet chart for diabetic patients should include carbs, fats and proteins in the ratio of 60:20:20 and the total calorie intake per day should be limited between 1500 to 1800 calories. Type 2 diabetes is the most common and prevalent form of diabetes that accounts for almost 90 to 95% of all diagnosed cases of diabetes. Overweight issues and unhealthy eating habits are two of the main risk factors in case of Type 2 Diabetes. Doctors often prescribe a restrictive 1200 calorie diabetes diet plan that not only helps to keep diabetes under control but also aids in losing weight in a healthy and sustainable manner. So, now that we have got some idea about diabetes and how it can be controlled with effective diet plans, let us know some vital diabetic diet tips that can be incorporated in any Indian diabetic diet. 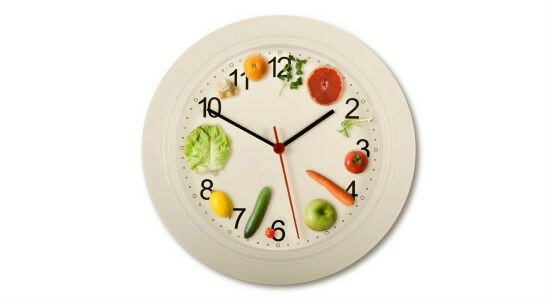 Add a dash of colours to your plate by including a wide variety of colourful vegetables in your healthy diet chart. Vegetables are not only a rich source of vitamins and minerals but also the essential dietary fiber that keep you fuller for longer and doesn’t allow the blood sugar levels to fluctuate. 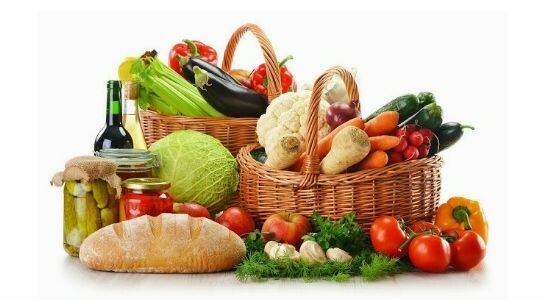 Vegetables are low in calories and carbs, making them one of the healthiest options for the diabetes diet. 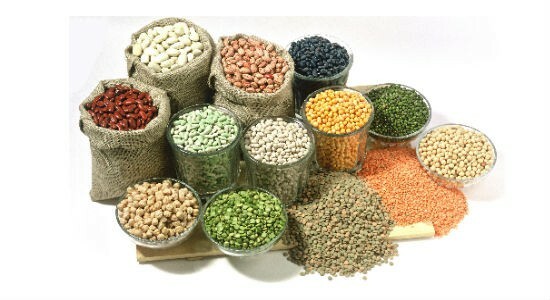 But make sure you choose the non-starchy varieties in order to keep your diabetes under check. Dark leafy greens such as spinach, kale, mustard greens and romaine lettuce are great options along with cruciferous vegetables such as cabbage, cauliflowers, broccoli, and carrots, tomatoes, onions and shallots. Although dry fruits and natural fruit juices are considered two of the healthiest of food and drink options by health conscious individuals but it is not the same for diabetic patients. Both dry fruits and fruit juices have a high concentration of fructose, one form of sugar that can cause a sudden spike in the sugar levels. Therefore, it is always better to opt for fresh fruits that containfiber along with vitamins and minerals and the presence of fiber in the fruits helps in slowing down the absorption of natural sugars in the body. Low fat milk and milk products such as cottage cheese, yogurt and cheese provides the right doze of proteins and carbohydrates to the body that plays an integral role in controlling blood sugar levels. But be careful about the type of milk and milk products you buy. 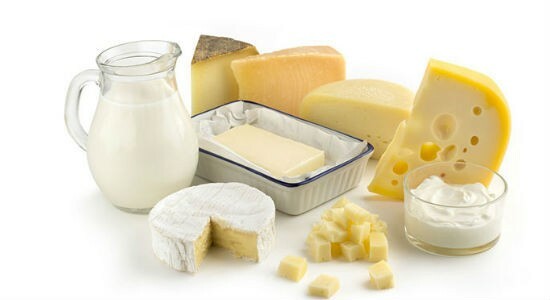 Replace full-fat milk and high-fat cheese with low-fat milk and low-fat cheese for making the diet more effective. High fiber foods such as whole grains, oats, brown rice, lentils, beans, chickpeas and millets form an essential part of the diabetic diet, because these are low glycaemic index foods that prevent blood sugar spikes throughout the day and helps in better management of diabetes. Being an amazing source of fiber, whole grains slow down the absorption of glucose in the blood stream. In addition, they are loaded with vitamins and minerals. Not all fats are bad for health, all you need to do is identify the right ones. Research shows that monounsaturated fatty acids or MUFAs when incorporated into a healthy diet plan can help in reducing the risk of developing diabetes by almost 60%. MUFA also plays a key role in controlling blood sugar and reducing insulin resistance. This is not all, MUFAs can also aid in cutting out stubborn and dangerous belly fat that is related to prediabetes and diabetes. Some of the richest sources of MUFA are nuts, flaxseeds, olives and avocados. Diabetes management can be more difficult for the sweet lovers, because most people will suggest you to cut out sugar in all forms from your diet, which also include sweets, desserts and ice-creams. But, it reality, these is no need to say goodbye to sweets completely. 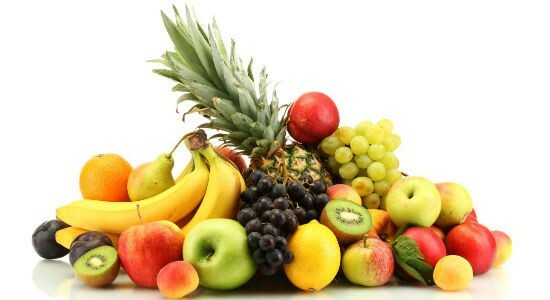 Try to substitutesugary foods with healthier alternative like fruit salads. 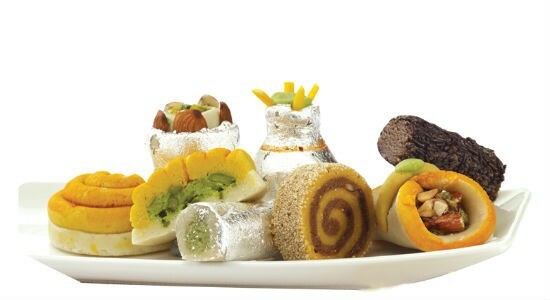 Save desserts and sweets for special occasions and make sure you enjoy only small portions. Although a standard Indian diet consists of 2 to 3 large meals but such a meal pattern can lead to high blood sugar. Therefore, it is best to spread the total calorie intake throughout the day by dividing 3 large meals into 5 or 6 smaller ones. This diet plan not only helps you to avoid high or low glucose levels, but also allows you to enjoy healthy food more often. 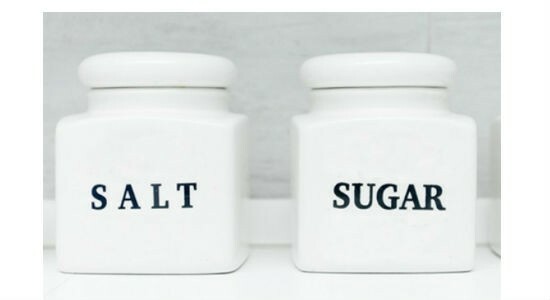 Table salt and table sugar are the two main culprits for diabetic patients and you should try to limit the intake of salt and sugar in your food for optimum management of diabetes. A diet loaded in salt doubles the risk of heart attack and stroke in people suffering from Type 2 Diabetes. And when it comes to table sugar, it provides nothing but empty calories and carbohydrates to the body. People suffering from diabetes should be careful about fats, because too much fat in the diet can make it harder to control diabetes and increase the risk of heart diseases and stroke. 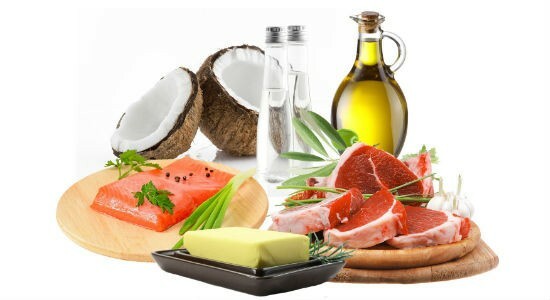 Therefore, it is essential to recognize the harmful fats that are fatal for the heart and overall health. Saturated fats found in dairy products, meats and certain plant oils such as coconut oil and palm oil can raise the level of LDL “bad” cholesterol in the blood and lead to clogged arteries. 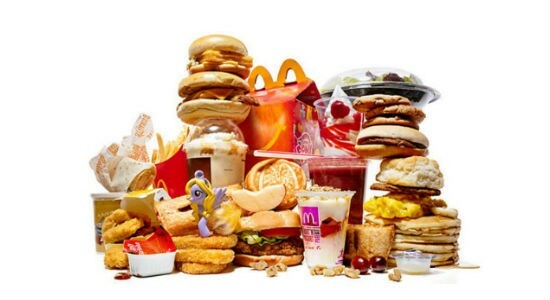 Yet another harmful type of fat is trans fats or man-made fats that are found in cookies, margarine and crackers. Try to avoid saturated and trans fats whenever possible. 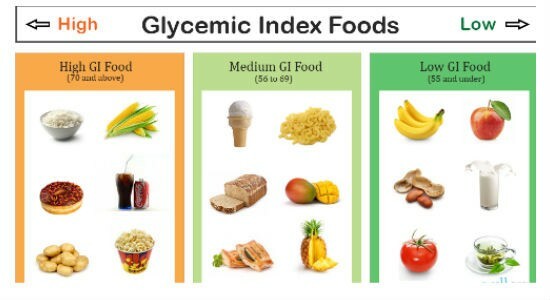 GI or glycaemic index measures how carbohydrate-rich foods affect the blood glucose level in the body. Foods with high GI such as white rice, white bread, corn flakes, rice pasta, pop-corn, etc. raise the blood glucose level more drastically compared to foods with low or medium GI. So, try to avoid high GI foods in the diet plan for diabetes. For those with non-vegetarian food habits, there is absolutely no need to give up all your favourite foods if you are diagnosed with diabetes. Just choose the non-vegetarian foods with caution. Non-veg foods such as red meats contain saturated fats so it is best to avoid it as much as possible. But you can always enjoy delicious chicken as a replacement. But make sure to remove the skin in order to avoid the saturated fat. 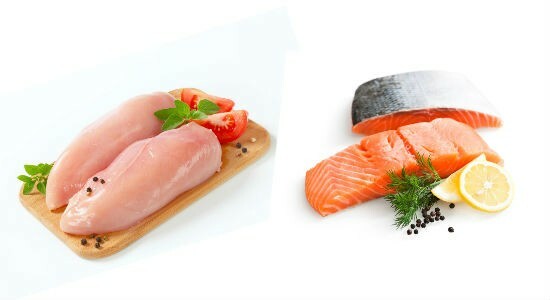 Fish is a extremely healthy non-veg food that supplies polyunsaturated fats and omega 3 fatty acids to the body. 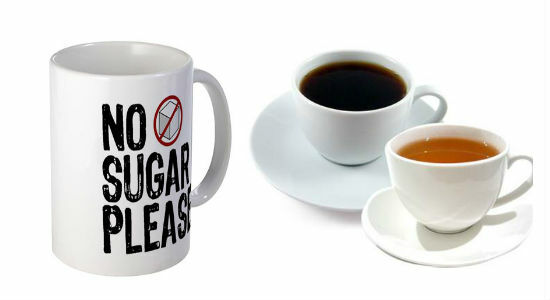 Plain tea without sugar and milk contains no calories or carbs, therefore, it should be a safe beverage for diabetics. But research shows that consuming 500 mg of caffeine over a short period of time can raise blood glucose levels. It is the same with coffee as well. Large doses of caffeine boosts up the effects of hormones glucagon and epinephrin that stimulates the release of glucose from the liver. Therefore, it is best to include limited servings of these beverages in the diet chart for diabetic patient. Alcohol consumption can lead to either sudden rise or fall in blood sugar levels, plus it contains a lot of empty calories. Excessive alcohol consumption can sometimes cause the blood sugar level to drop into dangerous levels. Certain types of alcohol such as sweet wine and beer containcarbohydrates that lead to rise in blood sugar levels. 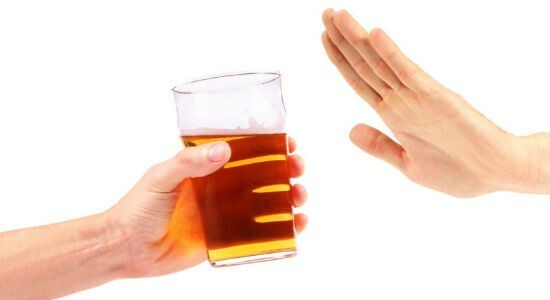 Alcohol also interacts with diabetes medications. When it comes to controlling and managing diabetes, it not all about food. One of the most powerful natural ways to reverse insulin resistance is exercise. So, combine regular physical activity with healthy diabetes diet plans for effective management of diabetes. It not only helps in lowering blood glucose levels, but also improves lipids and lowers blood pressure. 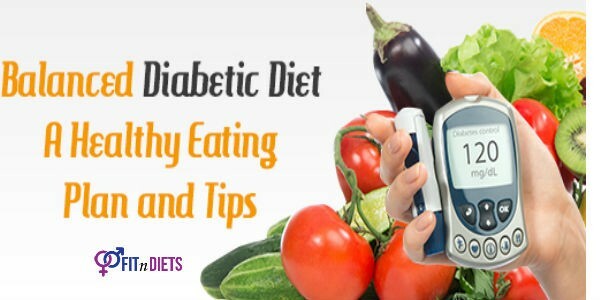 It is actually possible to live a healthy and normal life with diabetes if you simply follow a few sensible diabetic diet tips and opt for a healthy lifestyle. So, what are you waiting for? Initiate the change towards a better life. Hurdle the barriers in small steps. Stop Food Cravings!